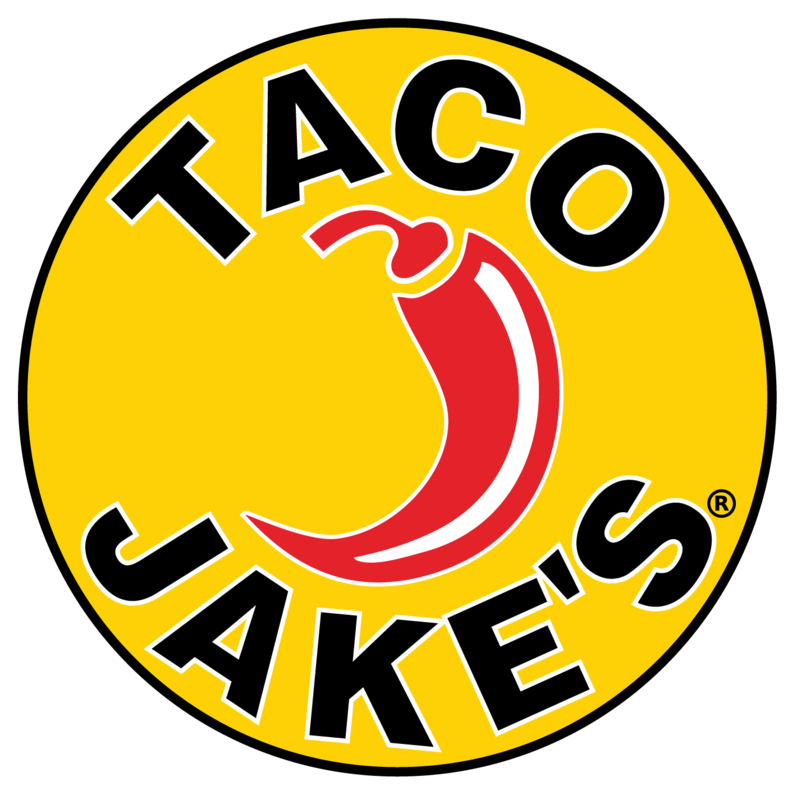 SILOAM SPRINGS, Ark., February 12, 2019	(Newswire.com) - Taco Jake’s, Northwest Arkansas’ newest Mexican restaurant, located in Siloam Springs, will open their doors for business next week. An official ribbon cutting will occur at 11 a.m on Feb 14. 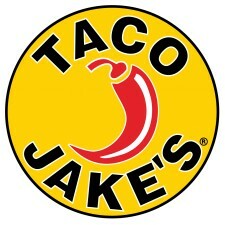 The Taco Jake’s team will be distributing $10 gift certificates to the first 20 grand opening attendees. The restaurant is located at 403 US-412. Jacob Frese, a longtime restaurateur, noticed a lack of flavorful Mexican food in the area and created Taco Jake’s to expand options in the area while offering unique, simple takes on customer favorites. Taco Jake’s will be led with the idea that being the best means providing a place where employees can thrive and customers can enjoy delightful, flavorful dishes. The restaurant would like each employee, customer, vendor, family member, friend and community member to understand that the Taco Jake’s team promises to provide a sustainable, comfortable and enjoyable food experience: from plate to palate. Taco Jake’s invites the community to celebrate with them at their ribbon cutting and hopes that this event will mark the beginning of a long and exciting tradition of excellent food and admirable service. The restaurant is open from 11 a.m. to 9 p.m., Monday through Saturday. Learn more about Taco Jake’s, here. Taco Jake’s was established from a desire to provide the region a place where residents can enjoy fantastic, flavorful and memorable tacos, burritos and other items. Jacob Frese, longtime restaurateur, created the fun, eclectic restaurant to fill a void he noticed in the area’s food scene. Menu items were carefully designed to provide patrons mouthwatering adaptations of Mexican-food favorites. Taco Jake’s strives to provide a restaurant that fosters happy, motivated employees, satisfied customers and food that delights the senses. Taco Jake’s offers a place where customers can expect flavor and service that speaks for itself.